Club Financial Summaries are Due! A reminder to advisors that club financial summaries are due to the Licking County Extension Office by December 3rd. Please mail, drop off or fax (740.670.5317) in your club’s financial summary as soon as you are able. Thank you to all of the clubs that have already turned their financial summaries in. If you need to print off a copy of the financial summary, the form can be found here. We Are in Need of GrandPal Participants! 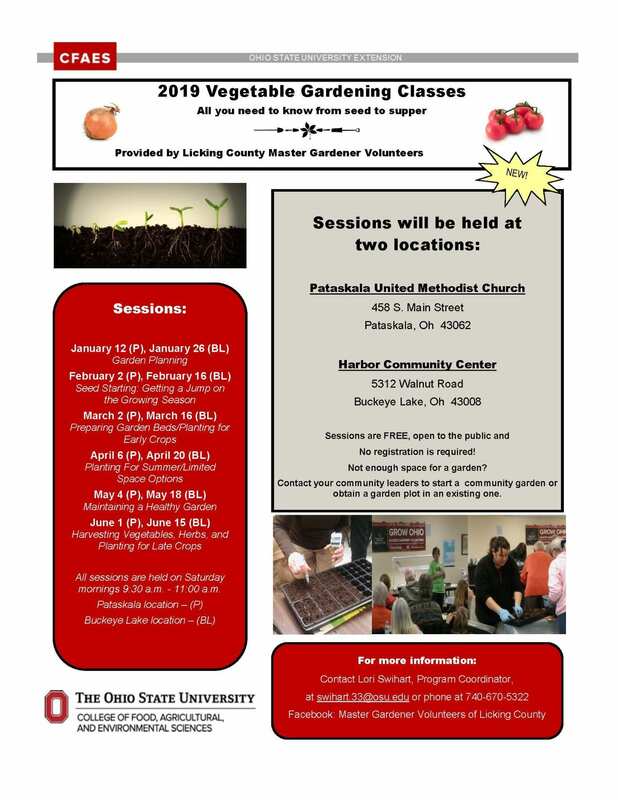 The Licking County 4-H GrandPal or GrandLetters program is looking for senior citizens who are willing to be pen pals with local students. 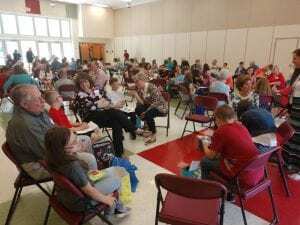 The GrandLetters program was started over ten years ago as a collaboration between 4-H and Cherry Valley Elementary in Newark as a way to teach students letter writing skills. Each student is paired with a senior citizen pen pal (GrandPal) with whom they will write letters back and forth. The program starts mid-December and runs through mid-May. Participants would need to be able to write a total of four letters between December and May, with the final letter being swapped in person at our end-of-the-year reception. If you or someone you know is interested, please contact Adrienne Anderson: anderson.1410@osu.edu or 740.670.5315. 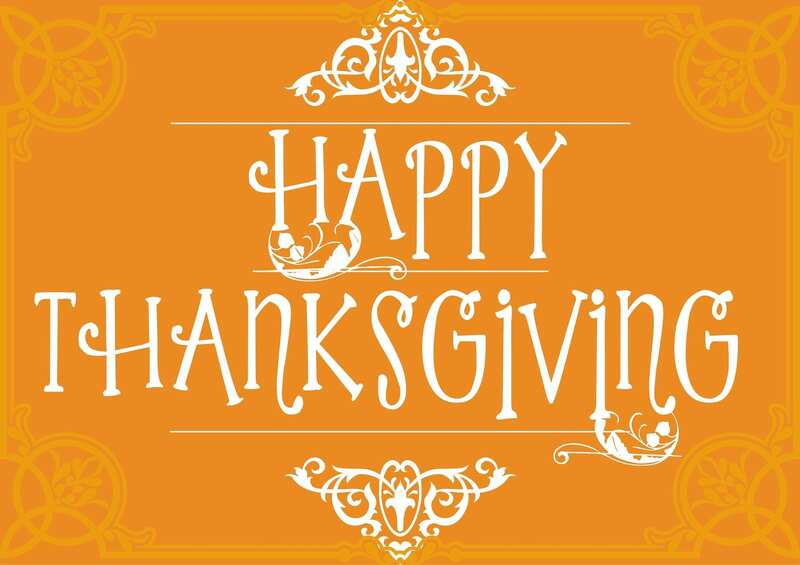 The Licking County OSU Extension Office will be closed on Thursday and Friday this week, November 22-23, 2018 for the Thanksgiving Day holiday. We will resume normal hours on Monday, November 26, 2018. We hope you and your family enjoy the holiday. 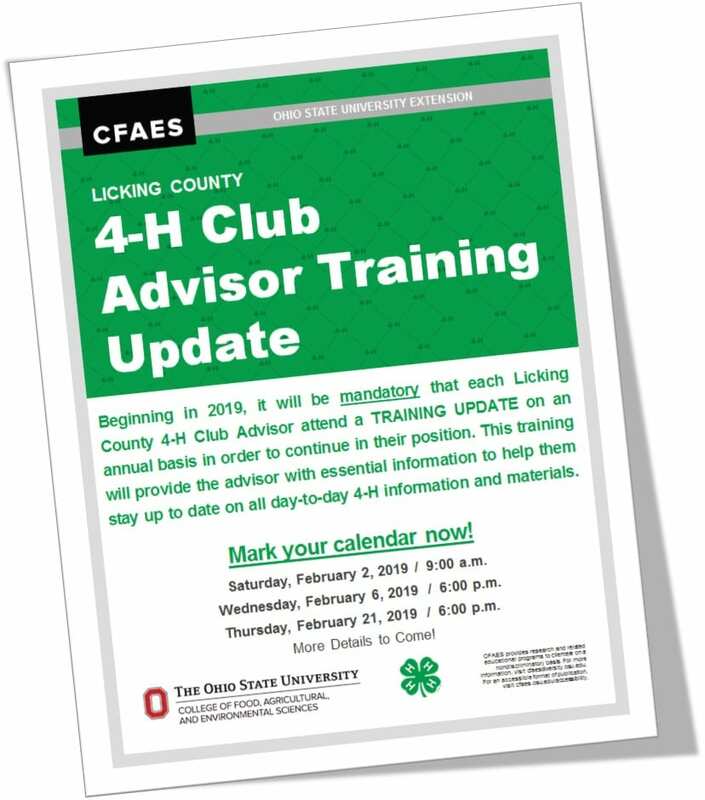 Beginning in 2019, all club advisors will be required to attend a face-to-face Advisor Training Update. In order to make this request as convenient to you as possible, we are providing the three scheduled training dates to you three months in advance. We know that February can be a very busy time for you and your family, so we will offer the very same training on three occasions. Please make plans to attend one of the three training dates. Should you have any questions, please be sure to ask! We are planning to provide you with lots of juicy details that should make your work with the 4-H club easier and more enjoyable! …and did I mention that there will be refreshments?!? =) We look forward to seeing you at one of the three programs! The Licking County OSU Extension Office will be closed on Monday, November 12, 2018 in recognition of Veterans Day. We will resume normal office hours on Tuesday. 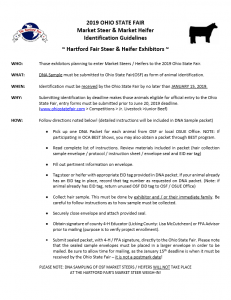 Hartford Fair Junior Fair Board applications are due this THURSDAY, November 15, 2018 by 4:30pm to the Licking County OSU Extension Office. The application can be found here. All new members as well as members applying to be a Junior Advisor must call the Extension Office at 740.670.5315 to schedule an interview. Interviews will be held at the extension office on Saturday, December 1st. The newest Cloverbud Connections post is now available. This post talks about the importance of thank you notes and can help you help your Cloverbud send handwritten thank you notes. Also, this might be a helpful refresher for some of our older youth too! Ohio 4-H now has a series of sheep care videos that youth can use to better learn how to care for their sheep! These sheep care videos feature some of the key components of owning and managing sheep. 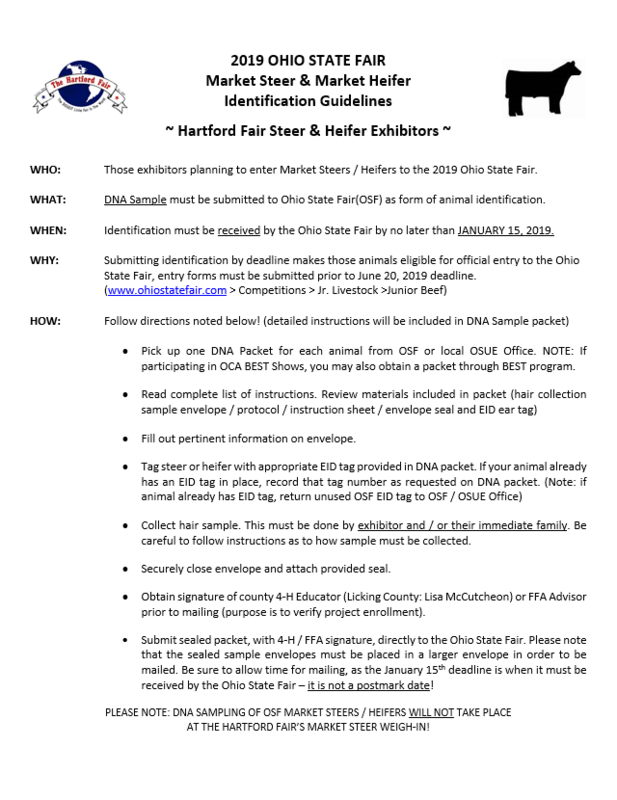 They were produced by Ohio 4-H Youth development in collaboration with the Ohio Sheep and Wool Program and the Ohio Sheep Improvement Association. We are grateful to our featured presenters for their willingness to share their expertise! You can find the video series on the Ohio 4-H Youth Development Sheep Care page.